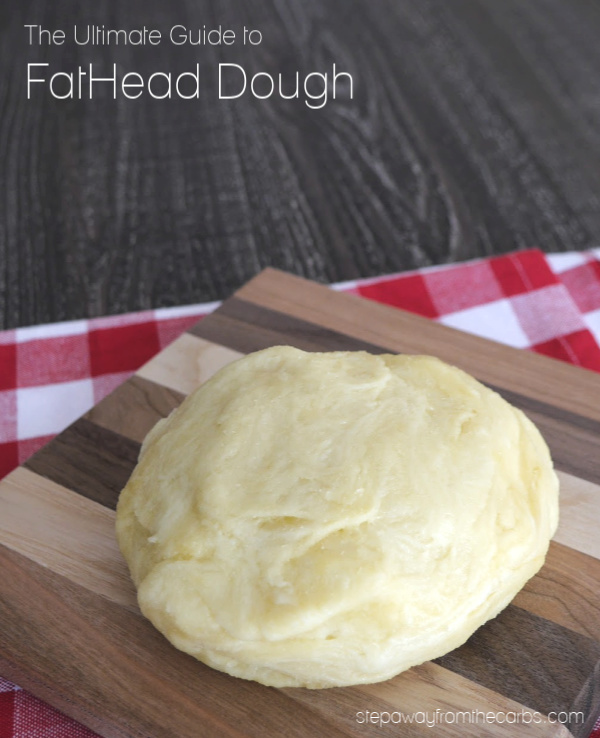 Have you tried FatHead Dough? 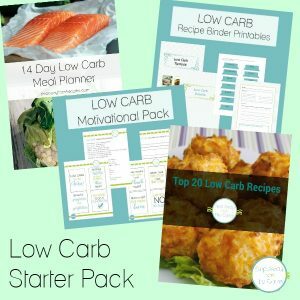 Here’s what you need to know about this useful low carb, keto, gluten free, and high fat recipe! 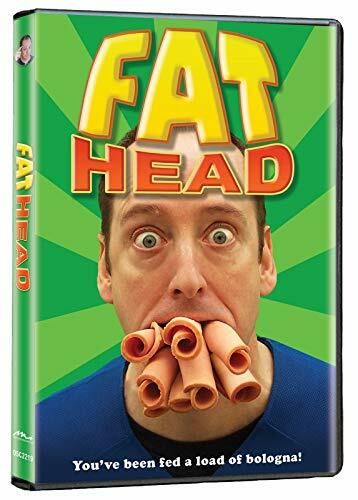 FatHead dough was made famous by the the movie, FatHead! Originally a pizza dough recipe, this dough has taken the low carb world by storm! The movie itself doesn’t actually mention this dough, it became popular on the blog that followed the film. But I recommend watching it though: it’s a tongue-in-cheek response to Super Size Me, and although they acknowledge it was made on a shoe-string budget, it’s a great combination of science and humor. It does, however, involve scenes of fast food (he starts at “cutting down” to 100g carbs per day, but ends the movie eating much less than that, and hardly any junk food at all). 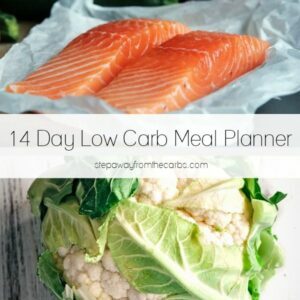 So if you don’t want that visual temptation at this stage in your low carb diet, perhaps stay away for now! 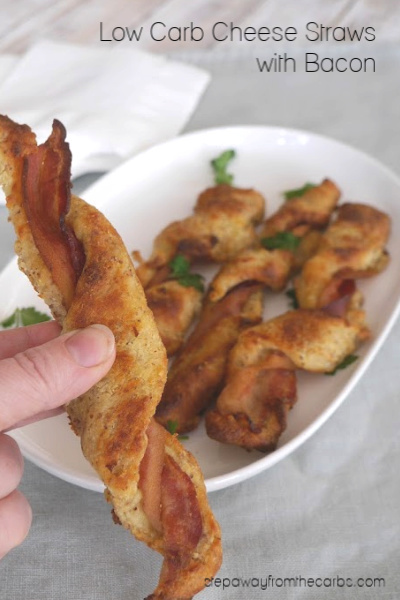 The FatHead version of the pizza dough was inspired by a “Holy Grail of Low Carb Pizza Crust” recipe by Cooky’s Creations from 2012 – but whether this author was inspired by someone else or it was an original concept is hard to discover! One thing to note is that, as the name suggests, it is very high in fat. So please make sure that this fits in with your way of eating before deciding whether to try it or not. 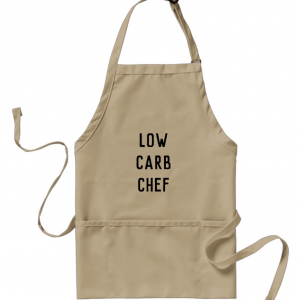 The dough is gluten free, LCHF, and keto-friendly – and very versatile. 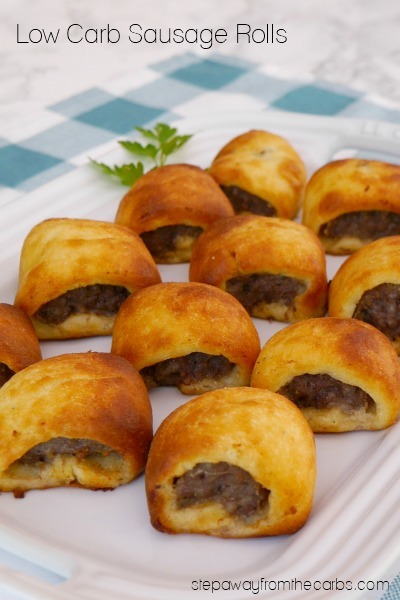 FatHead dough is also very filling, which is very useful! 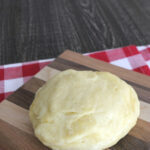 So here’s the basic FatHead dough recipe, or you can scroll down for a printable recipe card. 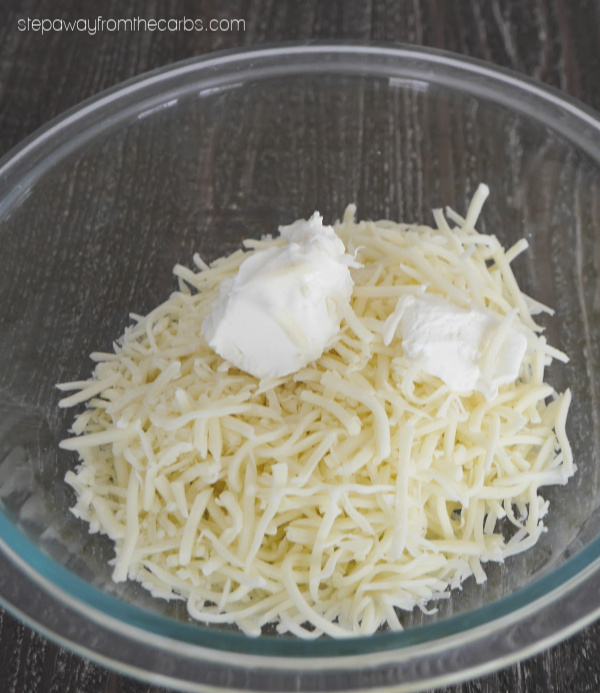 It starts with melting shredded mozzarella and cream cheese together in the microwave. It only takes a minute or two – so quick! Once the dough is cool enough to handle, knead it with your hands to get it smooth. If it is still too sticky, add some extra almond flour, and knead again. 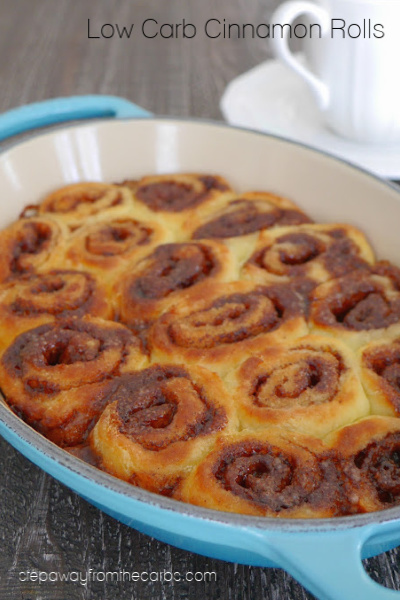 The dough being too sticky is one of the most common problems that I’ve heard with this recipe – but luckily it’s easy to fix! The reason for this variation is usually due to the moisture in the different brands of mozzarella – and whether it is pre-shredded. 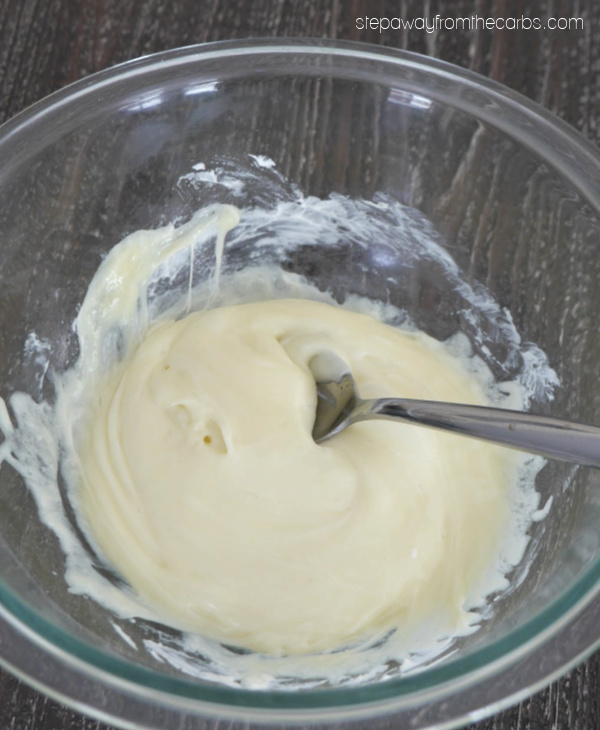 By the way, you can also make a nut-free version of fathead dough – by using coconut flour instead! 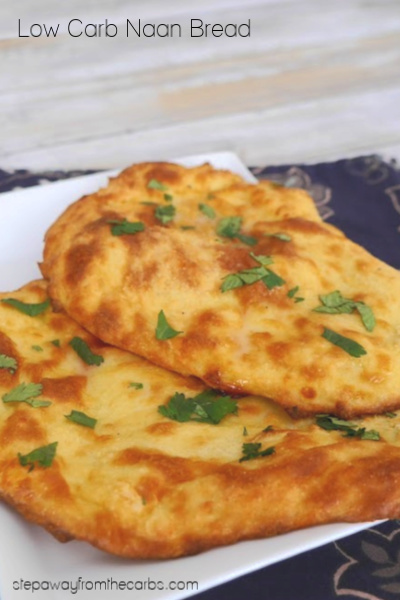 Check out this recipe for a fathead pizza crust from Wholesome Yum. 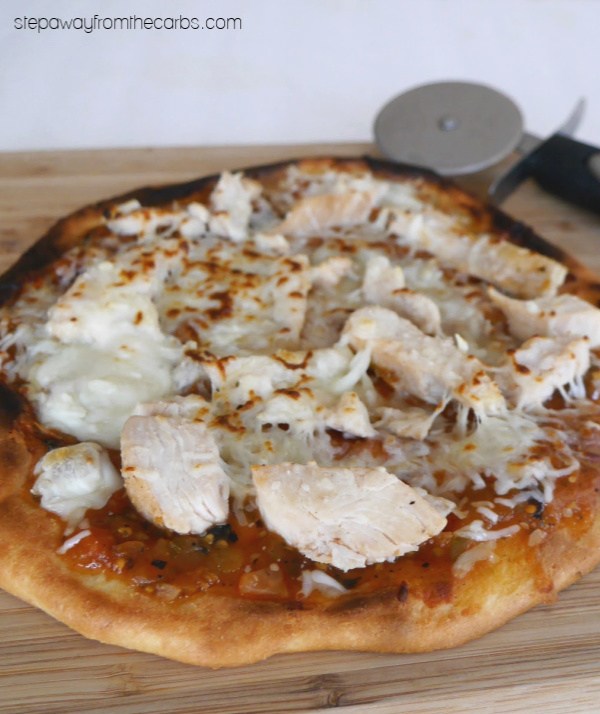 Although it makes a great pizza base, there are so many other ways to use it! 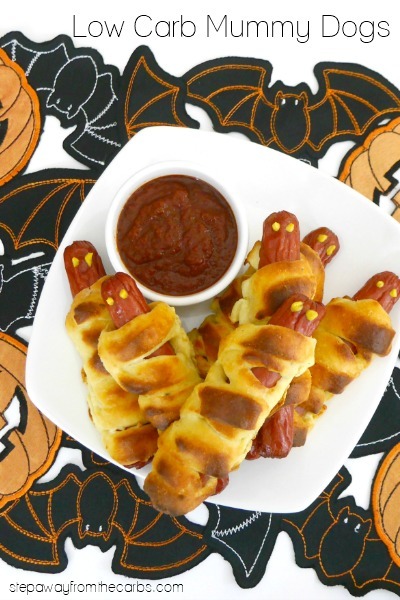 See below for my recipes that use FatHead dough – and more will be added over the next few weeks! 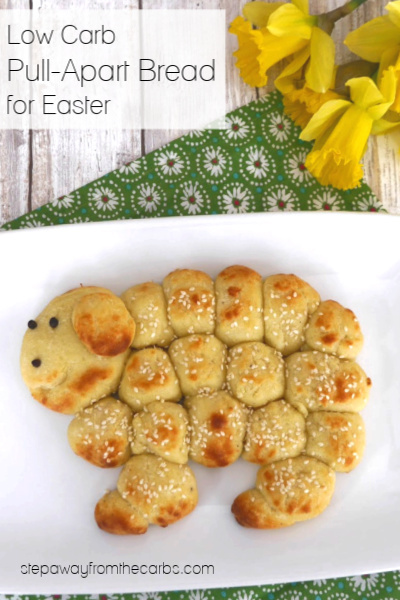 As you can see, it’s definitely a useful recipe to know! 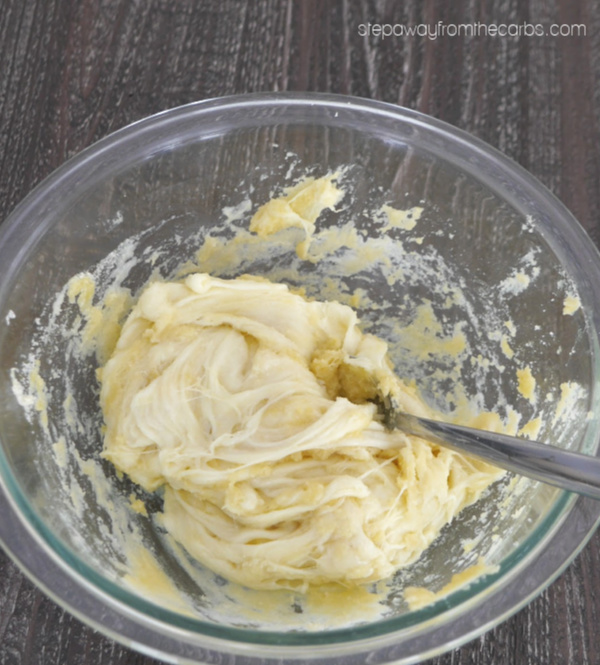 Have you tried FatHead Dough? 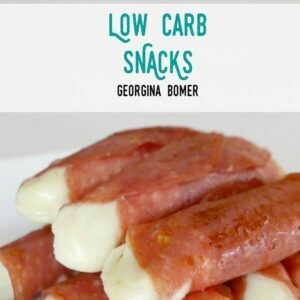 Here's the basic recipe for this useful low carb, keto, gluten free, and high fat dough! 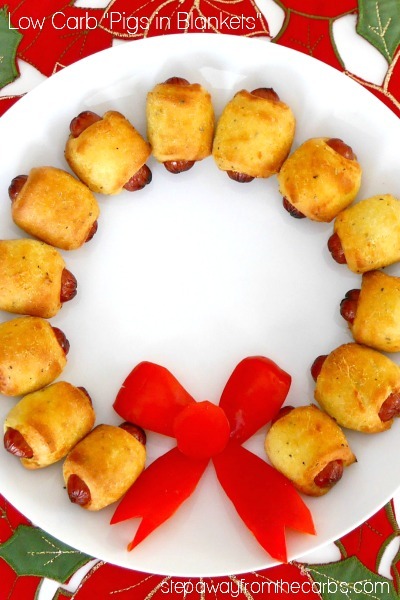 Place the mozzarella and cream cheese in a medium size microwaveable bowl. Microwave for 1 minute, stir and then another cook for another 30 seconds. Stir in the beaten egg and almond flour.